Thousands of people from across the West Midlands have succeeded in their attempt to break the world record to create the biggest ever photo mosaic. Nearly 113,000 people from across the region sent in photographs between January and June connected to their daily lives. 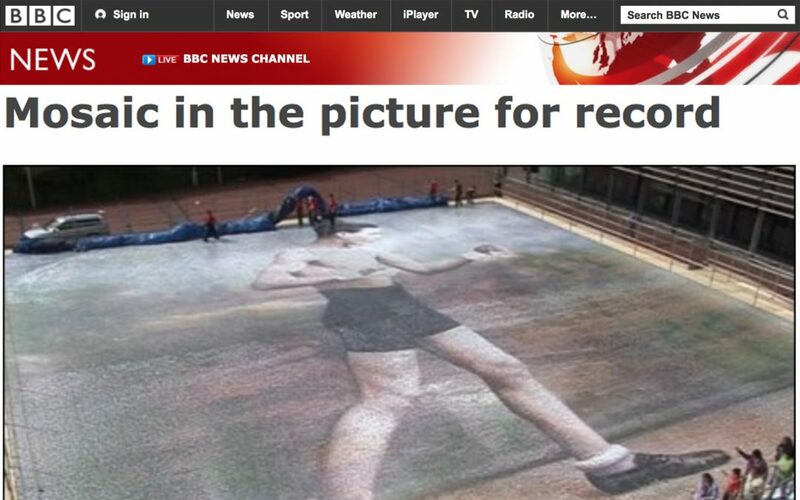 The photos have been used to create a giant mosaic, the size of three tennis courts.